Orange Kheer, have you ever tried it? for some orange & milk is not a great combination. But don't come to a judgement unless you try this Orange Kheer. 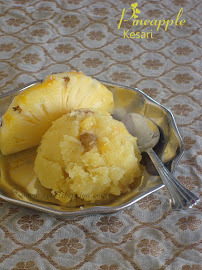 You are sure to love it, you can even make it as a kulfi and serve it would taste that delicious. 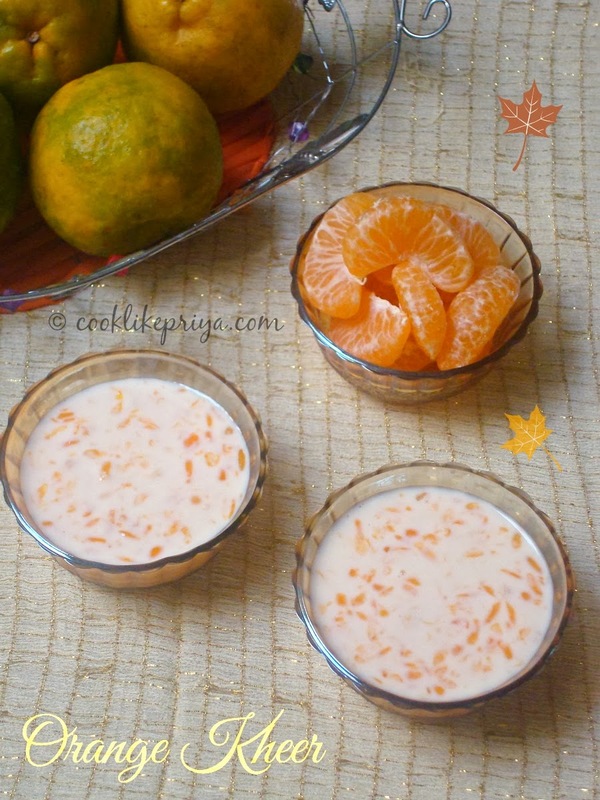 Orange Kheer / Komala Kheer / Kamla Lebur Kheer is a delicious Bengali pudding done with milk sugar and orange segments. Milk is thickened and condensed milk is used as a sweetener, once this mixture cools down orange segments with the juice from the pulp are added and refrigerated to be served chilled. But today I tried the low fat version from Tarla Dalal's recipe here. Instead of using condensed milk, cornflour is mixed with milk and added to the boiling milk for thickness. The result was an amazing fragrant kheer that was absolutely delicious. Since oranges are in full bloom this season I had used sweet oranges/ clementine, one big tip is to use sweet varieties of oranges for this dessert. I am a fish lover and the kind that is fried. Since childhood I always loved fired fish and the way Amma makes it, shallow fried. Along with curd rice I am a happy child :-) Only after growing up did I know that some do not pair non-veg with curd and I really felt that is something not fair. I have always grown to love curd and I cannot think of never adding curd to my diet. Fresh home-made curd is my top preference. 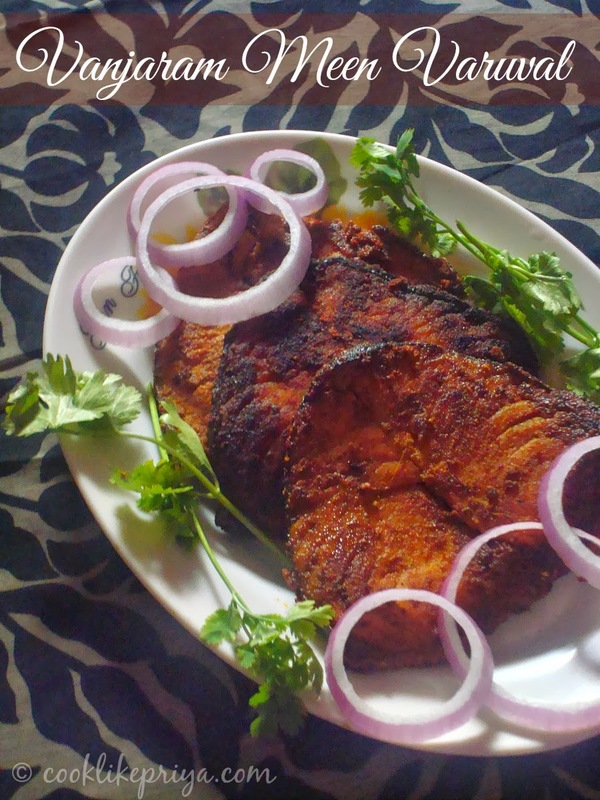 Coming back to fish fry, South Indian homes and restaurants can never complete their menu without the popular Vanjaram Meen Varuval/ King Fish fry/ Masala Fish Fry. 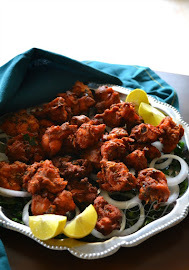 Of all fish fries the Vanjaram/ king fish fry is considered the best. The top secret in any fish fry is the spices and the combinations made to marinate along with the fish and shallow fried to perfection. The fish does not turn crisp but the shallow fry helps the fish to get cooked with a partially smoked masala to wrap them :-) truly this fish fry is magic. I am this person who loves to browse through online shopping sites be it clothes, handbag, perfume, gifts and props. After I turned into a Food blogger the prop browsing became the ultimate search. I came across FabFurnish through facebook and boy, it was like being a kid in a candy store. I wanted all that I saw from props, kitchen accessories, cookware and furniture. Honest to myself I must say that once I step into their website I never know how time flies. I know living in India we have tons of variety in kitchenware but tell me who has the time to go hunting for them? For some location is an issue and others travelling. Living in a fast paced life we all look for food on the go, instant caffeine, quick shopping, all we want is to tick that to-do list and move on. For people like us online shopping is the answer. Few weeks back I received a mail from JustEat asking me to do a review about their website JUSTEAT. Surprisingly I have ordered food through JustEat couple of times. I gladly accepted to do the review and I am here to explain how Just Eat works. Let me tell you that I review about a company/ service only if I am 100% confident about their services. I would call Justeat as an online cafeteria where you can hang out with multiple restaurants and order food in the area you reside. How great it is to read a restaurant menu online. Not only do you get to view menu and order food, you can book a table and reserve it, read reviews about restaurants and also find the directions to get there. So next time you are planning to hang out with friends or with your other half you can browse through the restaurants in the area you wish to go and book your table ahead. In our fast paced lives we all have smart phones and Justeat has made things handy for us by creating a Justeat app which is totally free to download and with mobile internet you are good to go. Why hurry to the hang out with stress when you can book a table before even reaching there? Come on lets admit the we cannot hold time with the kind of traffic we have to go through to get anywhere. After a brief hibernation, I am back with great post for today. And this post is a double candy, one recipe and a friend to chat with. Yes today I am restarting my chit chat segment with a friend which I had missed for the past few months. 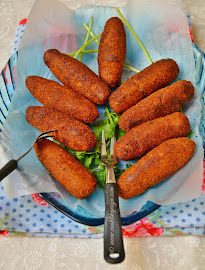 Today we have a lovely food blogger and a great friend +nalini suresh from Nalini's Kitchen. I met her online around 9 months back and ever since we have kept in touch. She is a mum of 2 lovely kids and in her spare time she also feeds her third kid her blog. I must say that Nalini is not just an amazing cook but also a well seasoned chef who explores various cuisines. One another thing about Nalini is her down to earth and helpful nature and almost instantly I felt an instant connect with her. Nalini also is one amazing photographer and often she keeps feeding my eyes with her eye candy shots ;-). 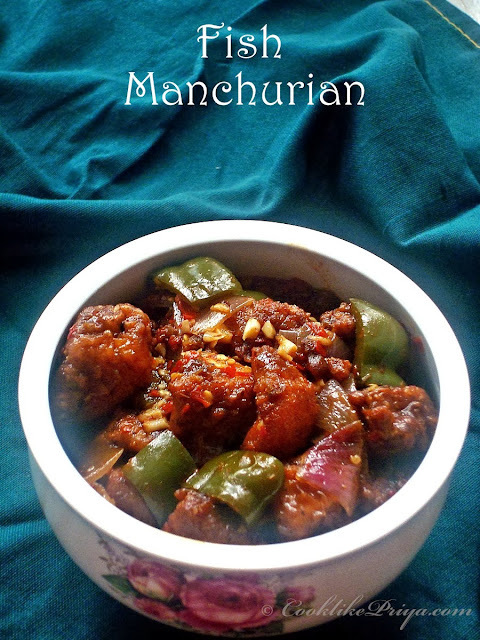 Thanks Nalini for taking time off and doing this lovely chit chat with an awesome recipe. 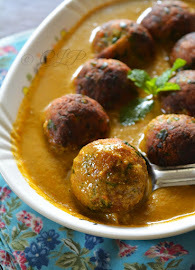 I sure drool over this recipe every time I see the clicks :P will give it a try sometime soon. 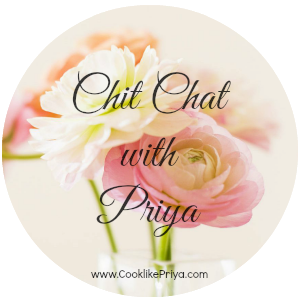 I am so much thrilled and excited to share a guest post for my friend Priya Ranjit of Cook like Priya. Priya is one such caring and loving person I came to know in March through Facebook,after that we chat almost everyday and talked couple of times over the phone. When she requested me to do a guest post 3-4 months back I said yes.But it took such a long time as I was busy with y India trip and other personal things. I was in a dilemma about the recipe and finally ended up with the authentic chicken curry as Priya likes a chicken lot. Tamil Brahmin are known for their vegetarian delicacies and no doubt they sure will make anyone love their recipes simple yet delicious. I must say that its sure a skill to cook without onions and garlic and still make recipes that are delicious. Not only their cooking but also their day to day habits will surely astonish everyone, I have had brahmin friends and neighbours from whom I have learnt so much, not like something they sat and taught me but something I learnt by seeing their day to day habits. 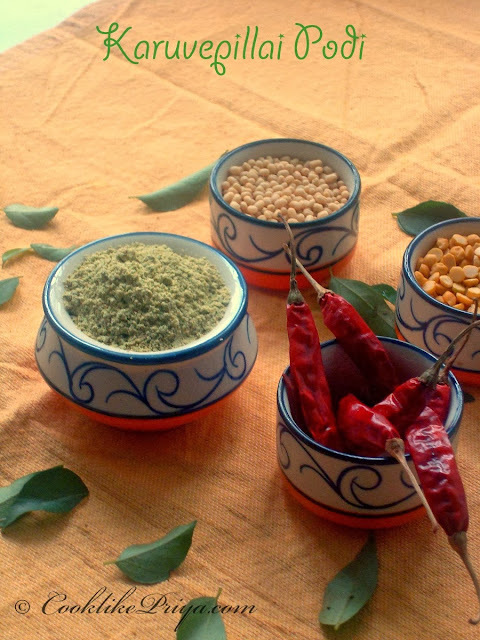 So today I will be sharing Karuvepillai Podi / Curry leaf powder which is a great accompaniment with dosa, idly and also can be used to make mixed rice with ghee. I am a huge fan of biscotti, I never leave a Starbucks / Cafe without getting a slice of their Almond Biscotti. I must say that I had tasted biscotti the first time on my trip to US a few years back and I have always wondered how do they make them. I love their cakey taste and biscuit texture. Although almonds bicotti are my absolute favourite I have tasted other version of chocolate, vanilla and so on. I was super excited to try the Vanilla version and topped it with nuts. This recipe below is sure a fool-proof one and you must be the tons of reviews on this recipe, its a great giveaway goodie or Chirstmas goodie for friends and family. Biscotti are Italian born twice baked cookies. They make an ideal companion to coffee. There are various versions of Biscotti these days ranging from almond, vanilla, chocolate, double chocolate, nuts and even vegan versions. The traditional one being Almond Biscottis as Italy is a place where almonds are easily sourced. A sticky dough is baked and then removed from the oven, cooled for a brief time and again re-baked to remove all the moisture to form a crisp biscuit like texture. The past 2 weeks have been super busy for me. Back to back guests over the weekend and I was busy cooking up sweets and dishes for them. This Rava Laddu was one of the sweets I made for a lovely uncle who came to visit us. Really his visit came to us by surprise and it was so unplanned. I had a tin of condensed milk in the refrigerator and trust me sometimes condensed milk can be a lifesaver :P when you have sudden guests at home. 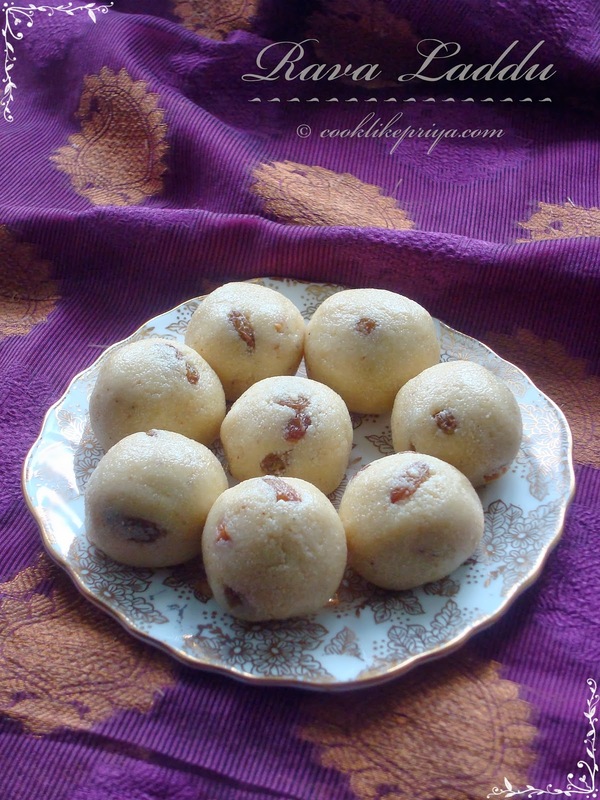 You can make pedas, burfis, payasam, kheers, cakes and even this rava laddu. So make sure you always have a tin of condensed milk at home ;-) and yes I made rava laddus with condensed milk. These Rava laddus are firm and not crumbly like the no condensed milk version. Texture and taste develops the next day, so make them ahead. Since they have milk (condensed milk) they last for upto 5-6 days in an air-tight container in room temperature. 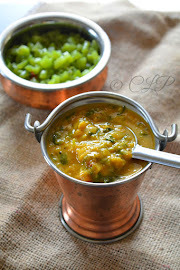 Marriage has brought a lot of changes in my food habits, and most of you know I started to love Bittermelon (Pavakkai), Mushroom, Dals & sweets which I never really enjoyed or rather liked earlier. I must say that this cardamom tea is one such which I never fail to have almost daily. 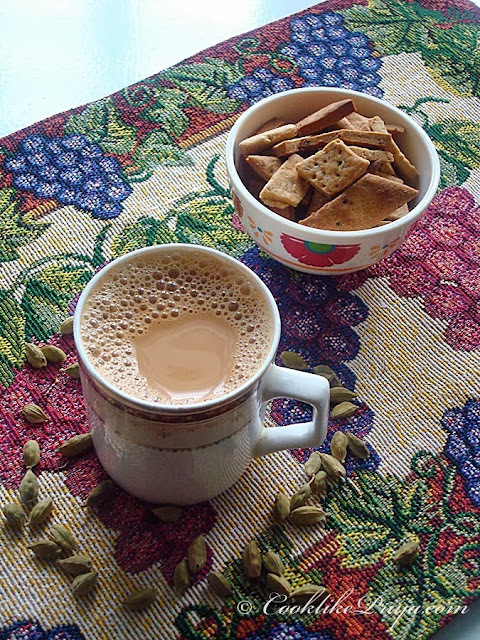 I would skip one or two days a week but yet I would have this craving to have Cardamom tea again. My parents are tea lovers and without tea their day would not start and somehow back then I think I saw this same tea on the table daily that I somehow did not enjoy it then. After marrying a coffee lover all I want is tea :P makes me laugh to even say it. Although I admit more work to make tea and coffee in the morning but the rebellious me still enjoys every sip of tea ;-). Having rambled enough I was thinking of doing a post of cardamom powder, since its too versatile when you make this ahead and store it in an air-tight container. Cardamom powder is used for many Indian sweets like payasam, burfi, kheers and Indian bakes like Cardamom cake, Nankhatai to name a few. Cardamom has many health benefits from detoxification, oral health, digestion and so on, you can read more about it here. Usually its the seeds in the cardamom pods that hold flavour and you can remove the seeds and then blend to have a powder, but I felt that using the pods/ shells reduces the work, later you can sieve it to get a fine powder. 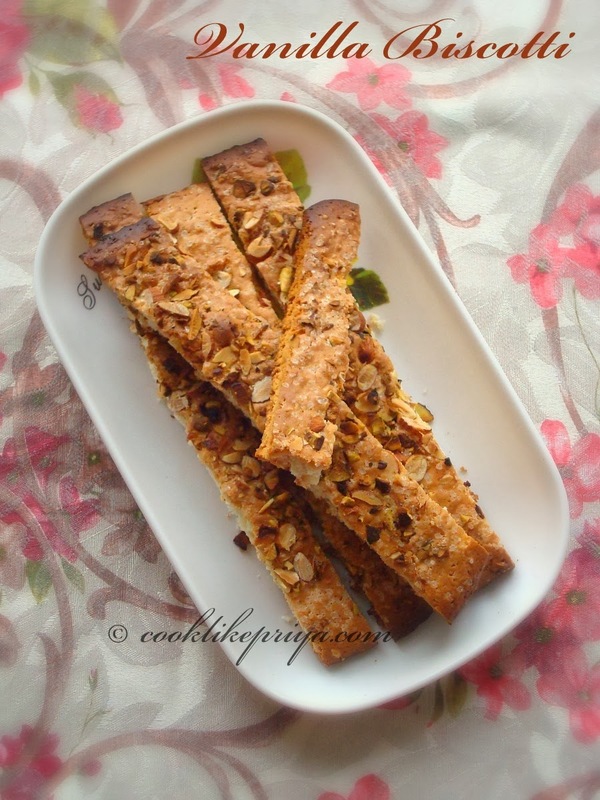 Besan Burfi is a firm block sweet that is firm and not porous like Mysore Pak. The flavour and taste differs although it has similar ingredients like Besan flour, sugar and ghee just like mysore pak. 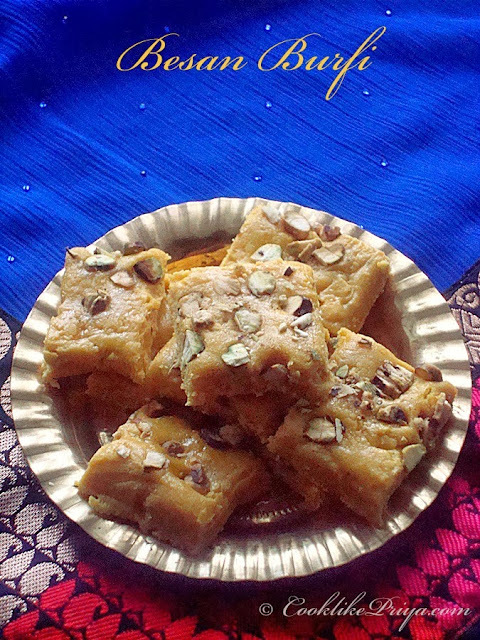 The topping of nuts, addition of cardamom gives a unique taste to this besan burfi. Usually Burfis and other Indian sweets call for one string stage but this burfi does not require that, so its very simple and easy to do even for beginners.